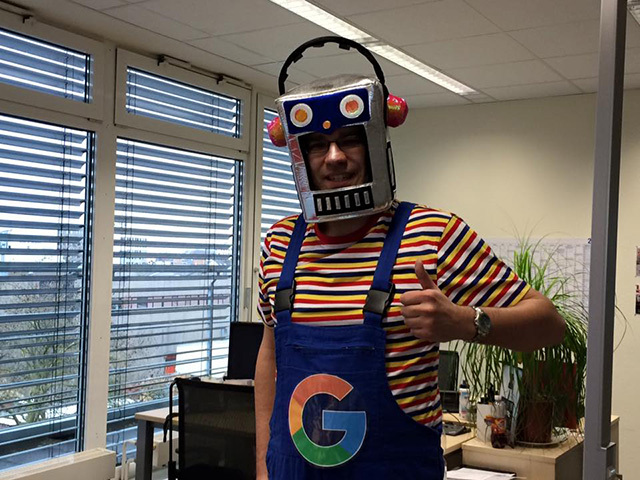 Here is a picture of an SEO all dressed up as GoogleBot. It was posted on Google+ by Wolfgang Gestrich. 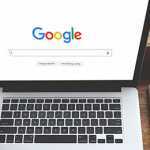 He asked Google’s John Mueller if he needed a spare GoogleBot. Maybe he wants to work for Google finding new content for the index? I guess some folks have ideas for Halloween or Purim costumes this year.